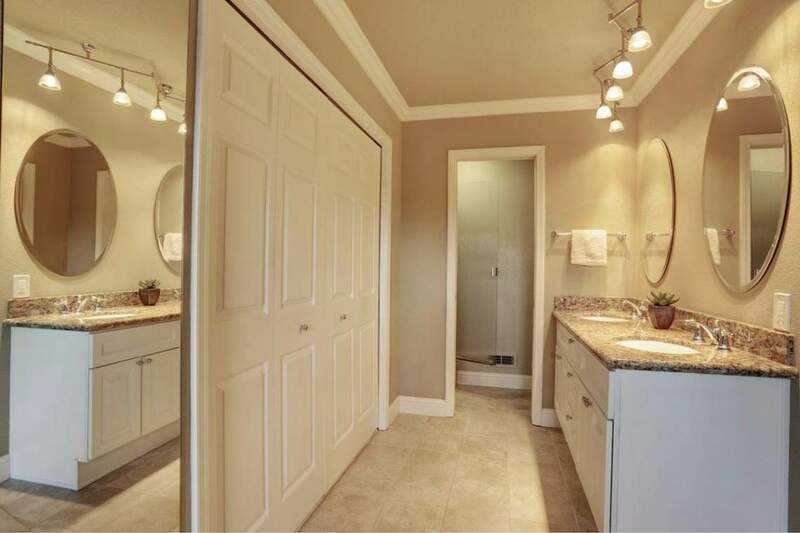 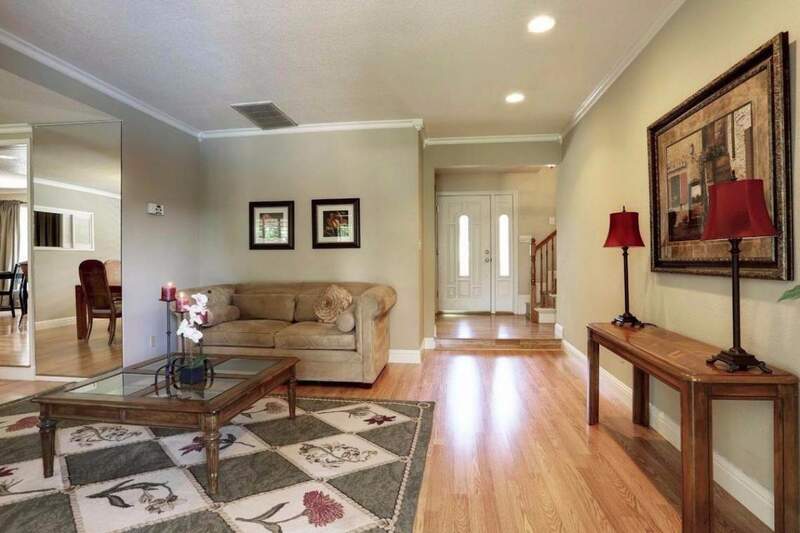 Every aspect of this stunningly immaculate home shows attention to detail! 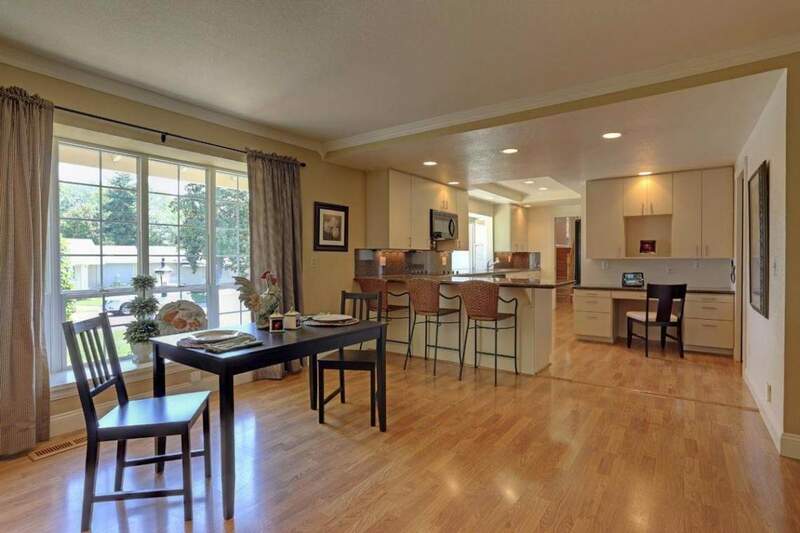 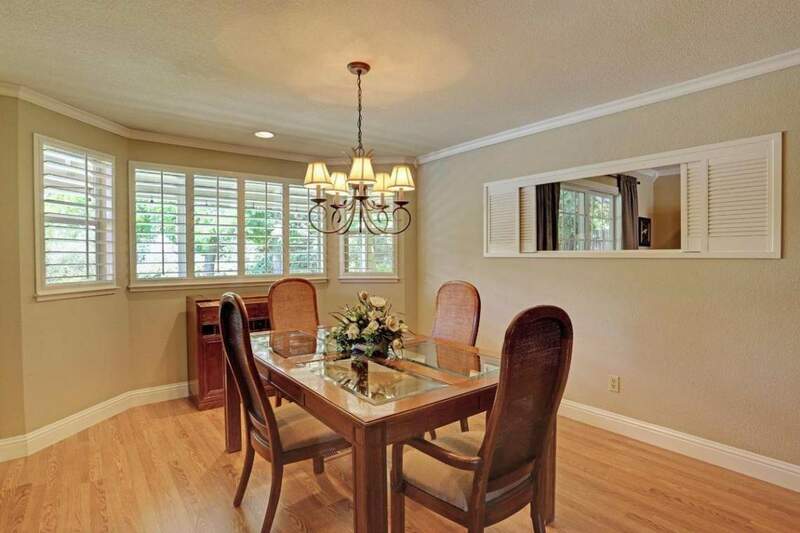 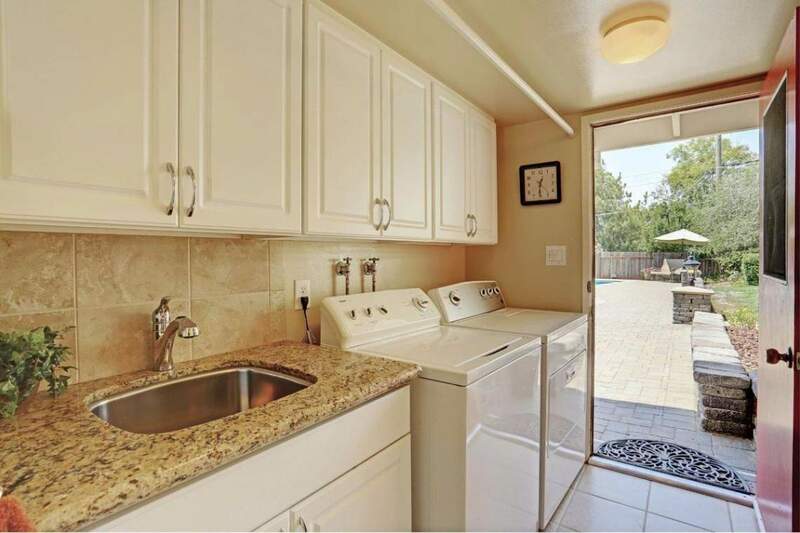 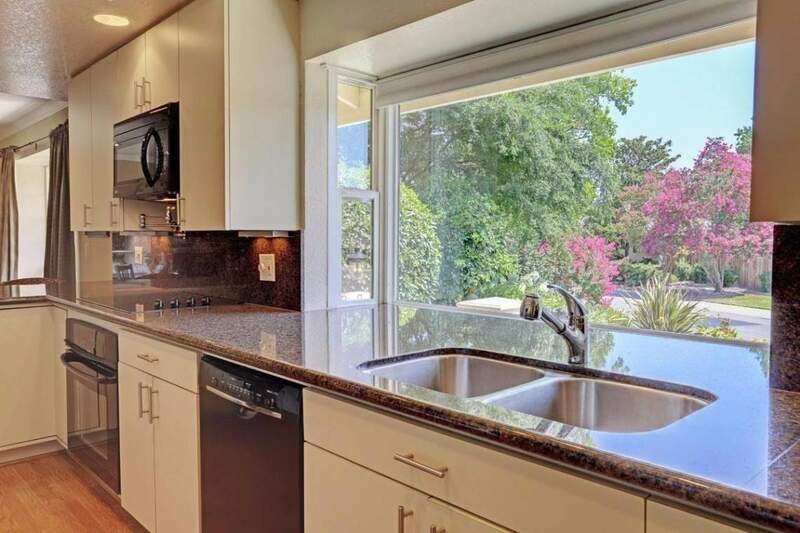 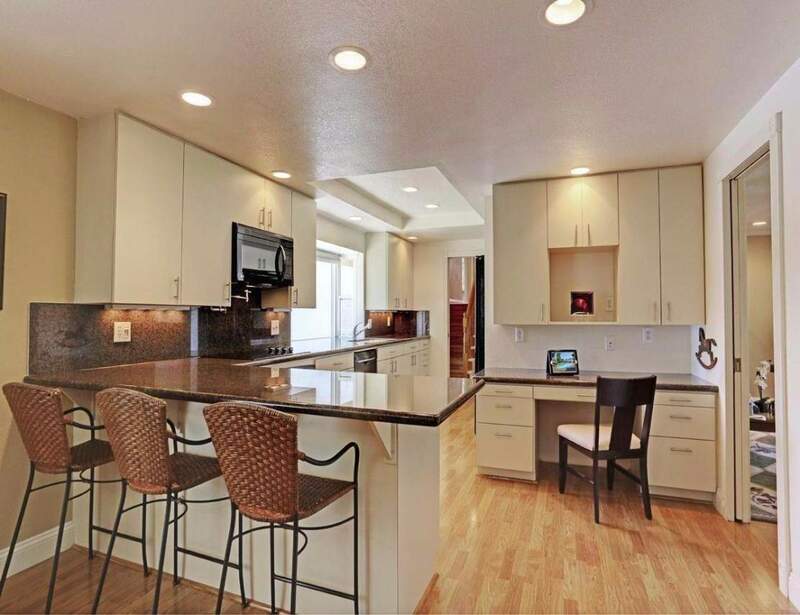 Kitchen features granite counters garden window plenty of storage & natural light. 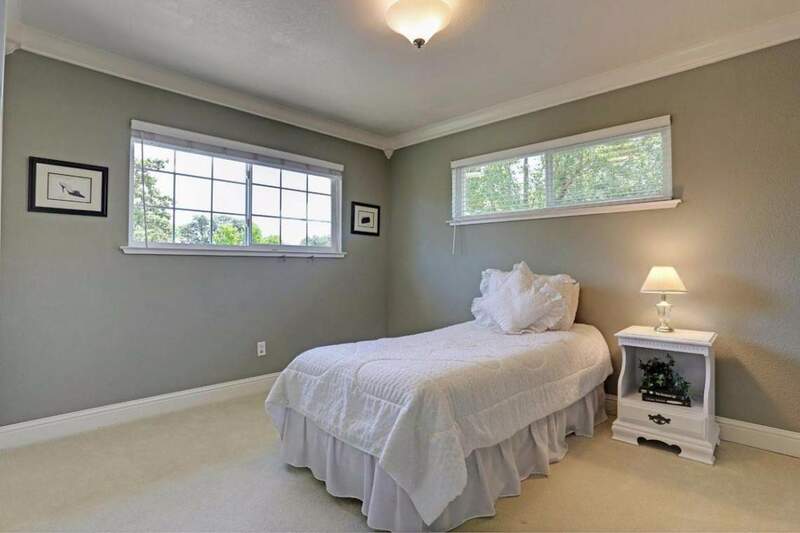 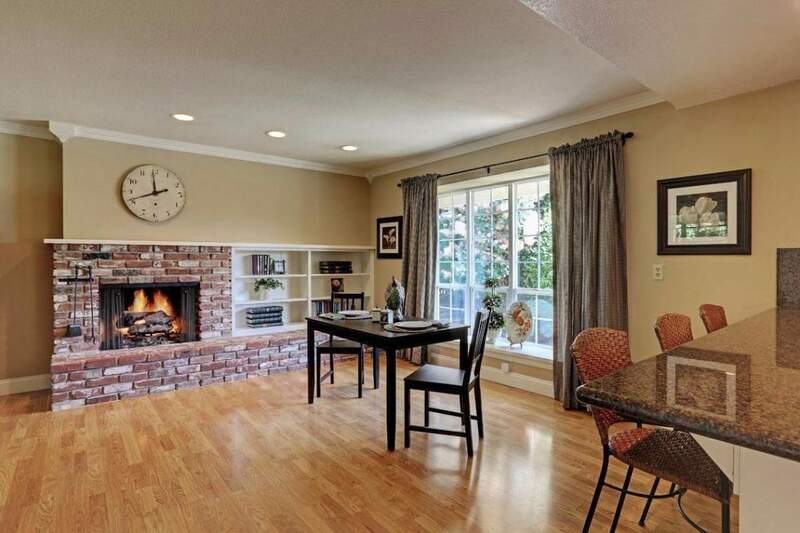 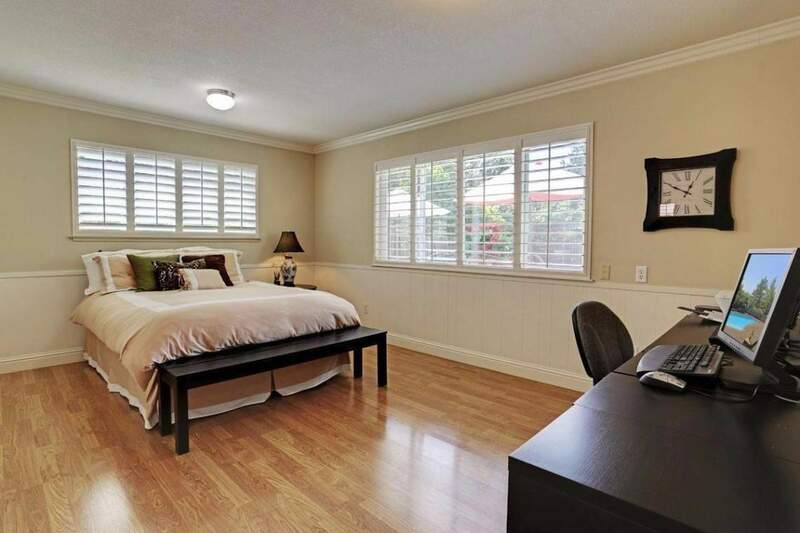 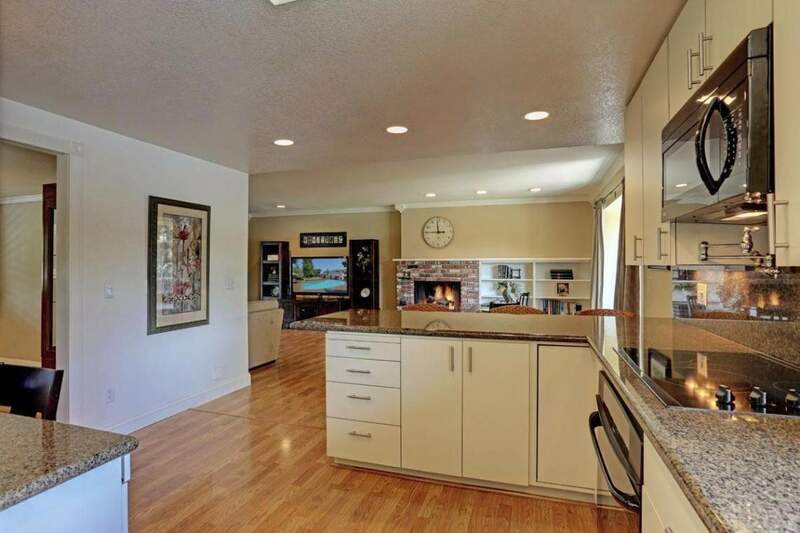 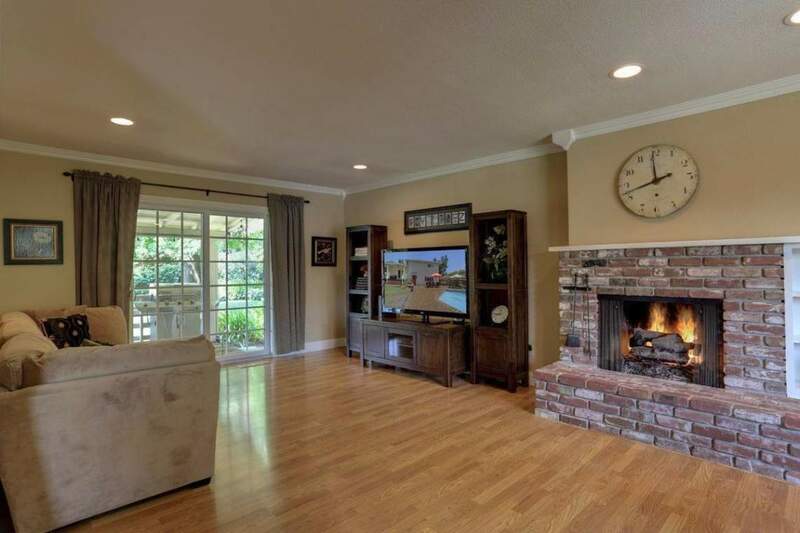 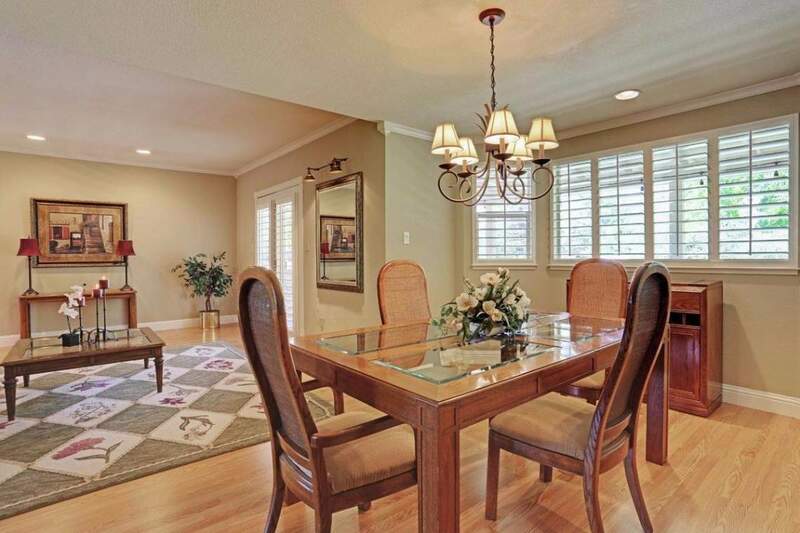 Open floor plan features family room w/ cozy fireplace access to backyard. 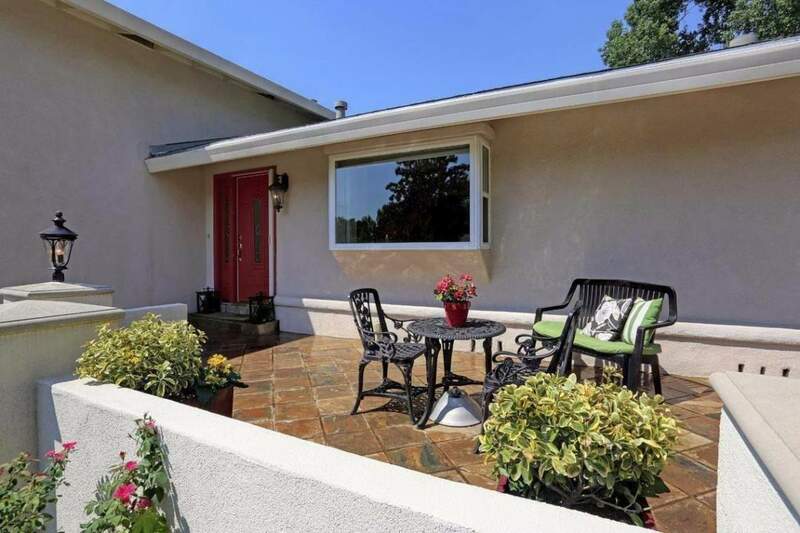 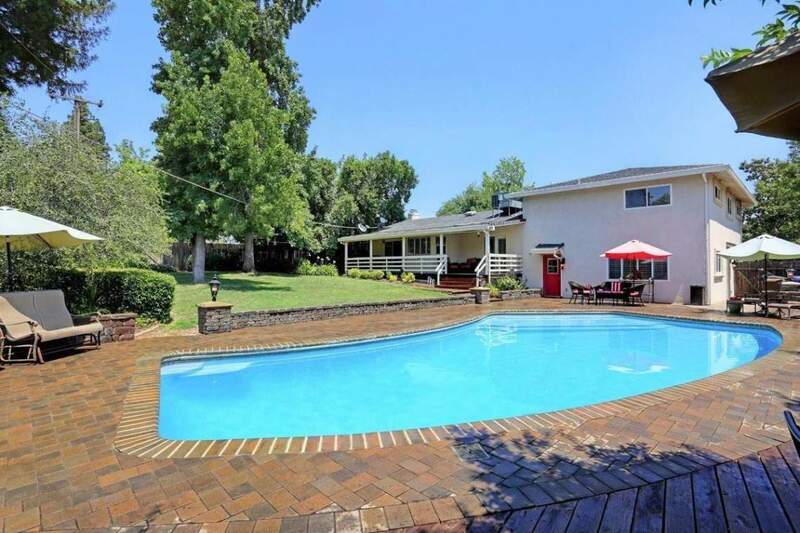 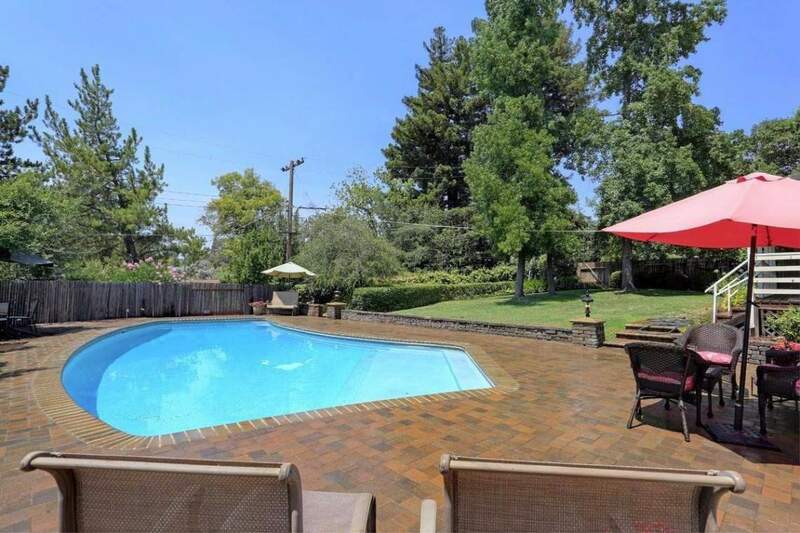 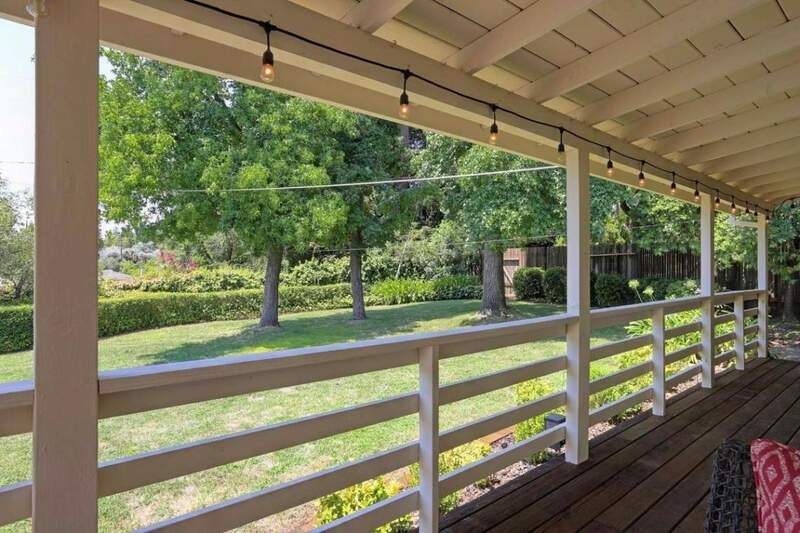 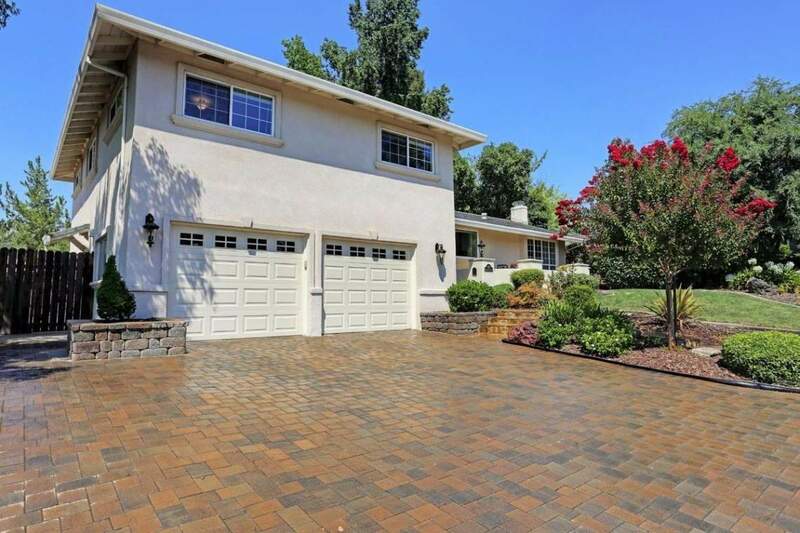 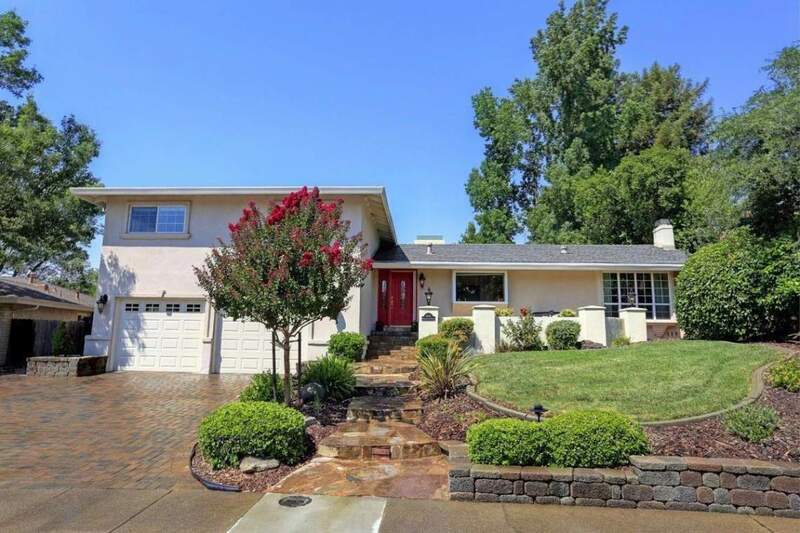 Very private backyard oasis features sparkling pool beautiful paving surrounding pool many sitting areas expansive lawn area w/trees lovely rear deck to relax or entertain. 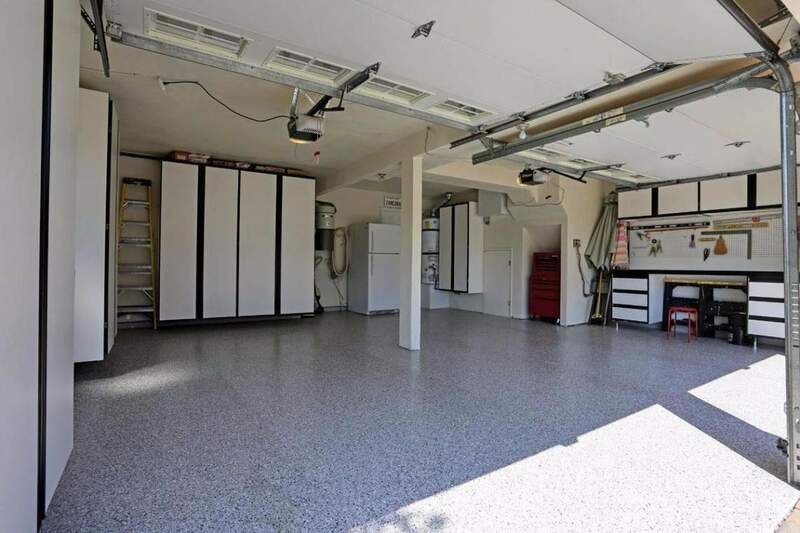 Garage has epoxy floors/workbench. 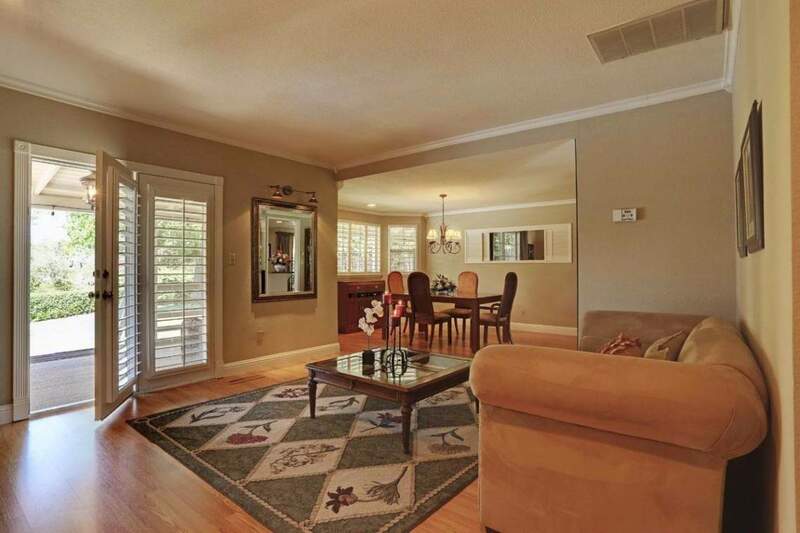 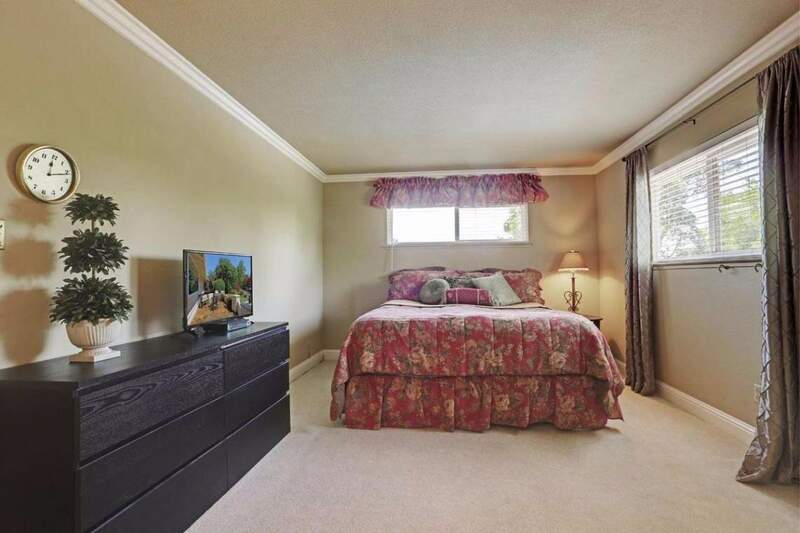 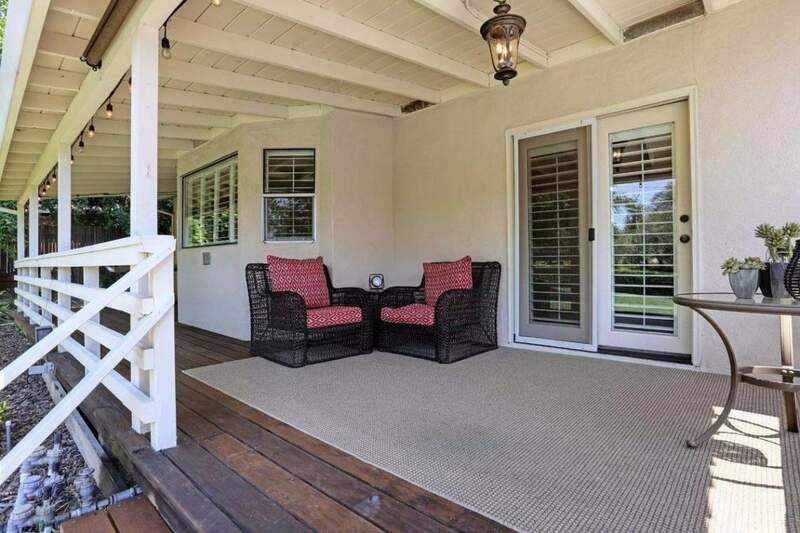 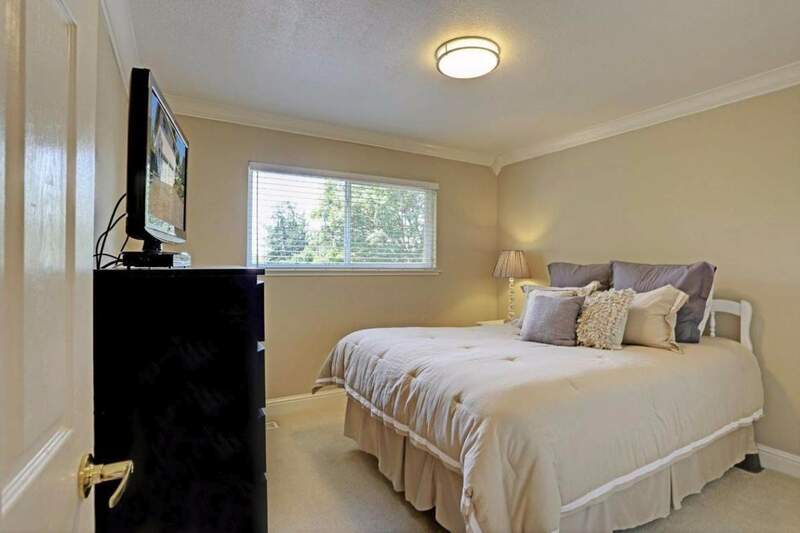 Close to schools, shopping and Glen Oaks Swim & Tennis Club.